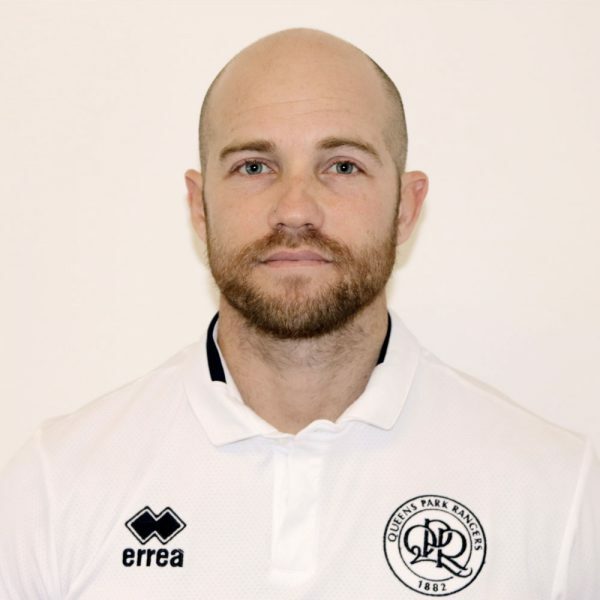 Dan is a Strength, Conditioning and Rehabilitation Specialist currently working with the 1st Team at Queens Park Rangers FC. Dan has a Bachelor's degree in Sports Therapy, a Master's degree in Strength and Conditioning Science and is a member of the UK Strength and Conditioning Association. He is currently working on publishing novel research comparing the Romanian Deadlift vs the Nordic Hamstring Exercise and their effect on hamstring muscle architecture. 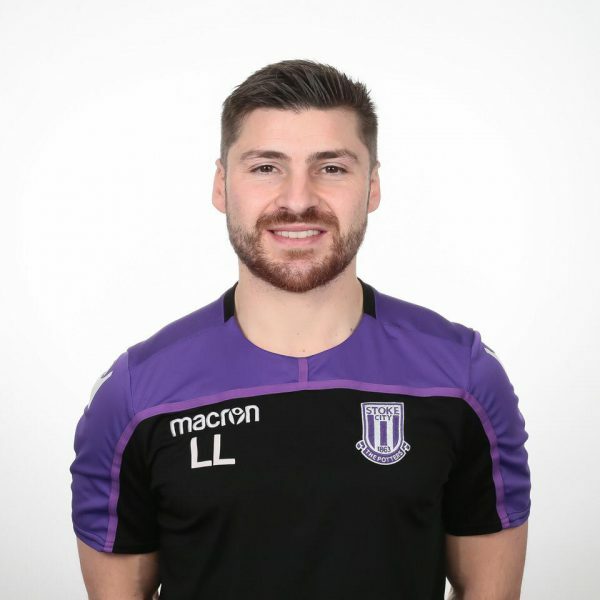 Luke is a Sports Science and Strength coach working with Academy and Reserve players at Stoke City FC. Luke has a Bachelor's degree in Sport and Exercise Science, a Master's degree in Strength & Conditioning, is an accredited member of the UK Strength and Conditioning Association and EXOS certified. Luke's interests are in youth development, skill acquisition and motor learning. 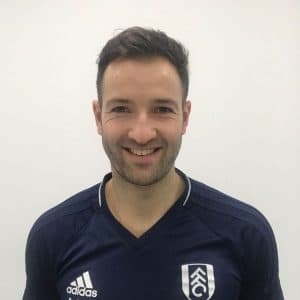 Nick is a Chartered Physiotherapist currently working with the First Team at Fulham Football Club. Nick has a Bachelor's Degree in Sport & Exercise Science, and a Master's Degree in Physiotherapy. Nick is a registered member of the Health and Care Professions Council. His main areas of interest lie in manual therapy and Hip & Groin injuries. 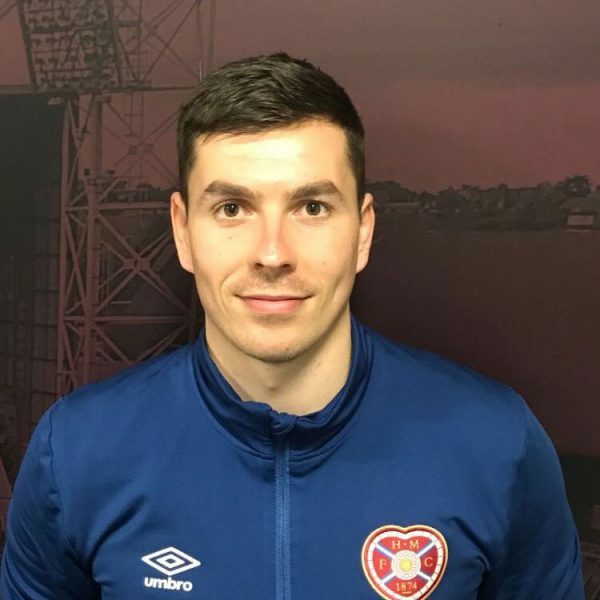 Tom is a fitness and conditioning coach, and is currently Head of Fitness at Heart of Midlothian FC in Edinburgh, Scotland. Tom has a Bachelor’s degree is Sport & Exercise Science, and a Masters by Research looking into recovery amongst elite youth footballers. 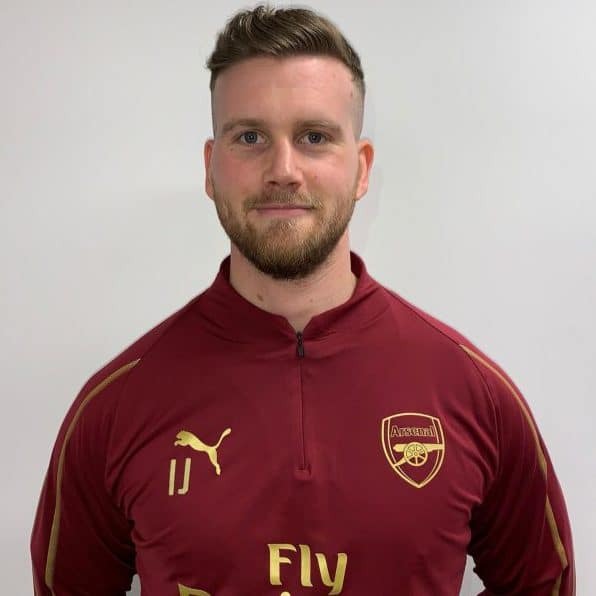 Ian is a Strength & Conditioning Coach working with the Academy at Arsenal FC . Ian has a Bachelor's degree in Sport and Exercise Science, a Masters degree in Strength & Conditioning and is an Accredited member of the UK Strength & Conditioning Association. Ian specialises in injury rehabilitation in which he utilises his skills in Pilates and corrective exercise. 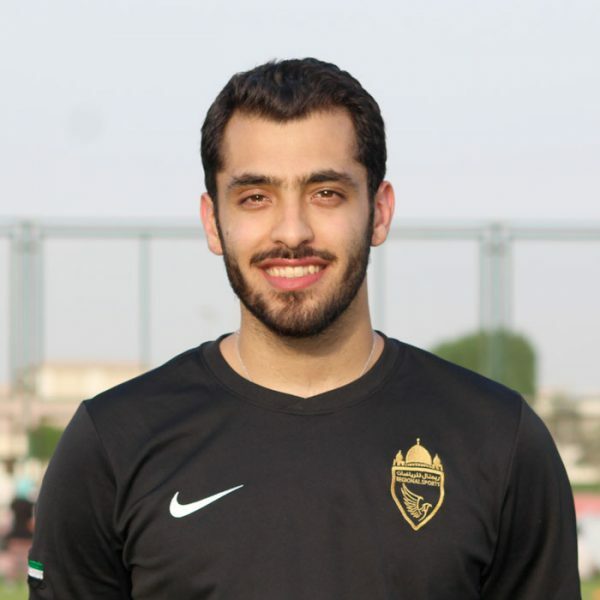 Karim is a performance analyst working with the UAE FA. Karim has a Bachelors degree in Sports Science and is working towards his UEFA B coaching qualifications. He has published work on the effects of music on young academy football players when preparing for competition. 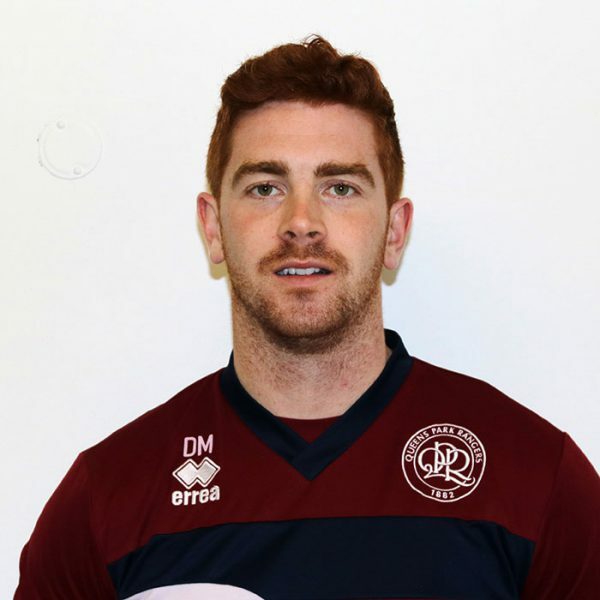 Dylan is a Sports Science and Strength and Conditioning coach working with the 1st Team at Queens Park Rangers FC. 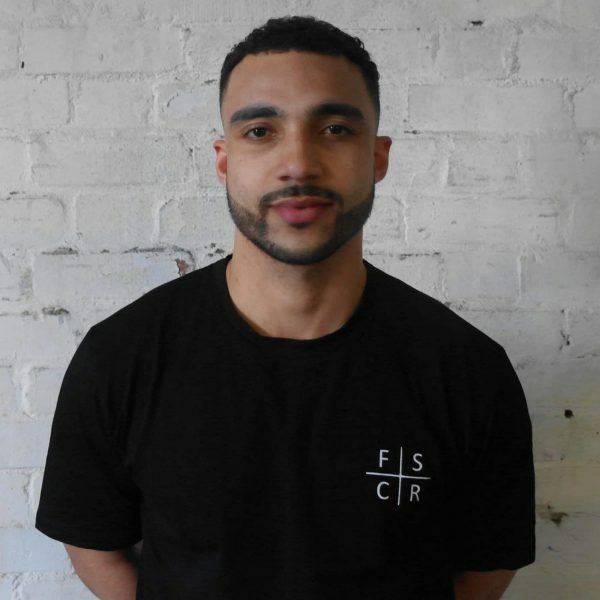 Dylan has a Bachelor's degree in Recreation and Sports Management, a Master's degree in Sports Performance and is a member of the UK Strength and Conditioning Association. He is currently looking to publish his research investigating the effect of match load on neuromuscular fatigue in elite football players. 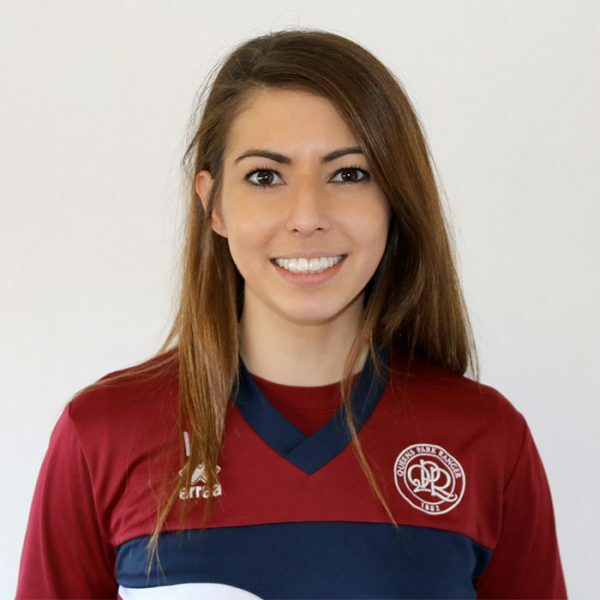 Laura is Lead Performance Nutritionist at Queens Park Rangers FC and is also a sessional lecturer at Middlesex University. Laura has a bachelors degree in Public Health Nutrition, a Masters in Sport & Exercise Nutrition and is a registered nutritionist with the Sport & Exercise Nutrition Register. Laura specialises in weight management and performance enhancement for athletes. Mick is a Strength & Conditioning Coach, holding an undergraduate degree in Sport Science, a Master’s degree in Strength & Conditioning, and is a Level 2 Coach (ASCA). After a number of years in professional sport with various football codes, he is now working as a Strength & Rehab Coach with the NSW Police Reconditioning Program and continues to coach a variety of private athletes. His main areas of interest are speed, coaching theory and skill acquisition, and developing autonomy in athletes. 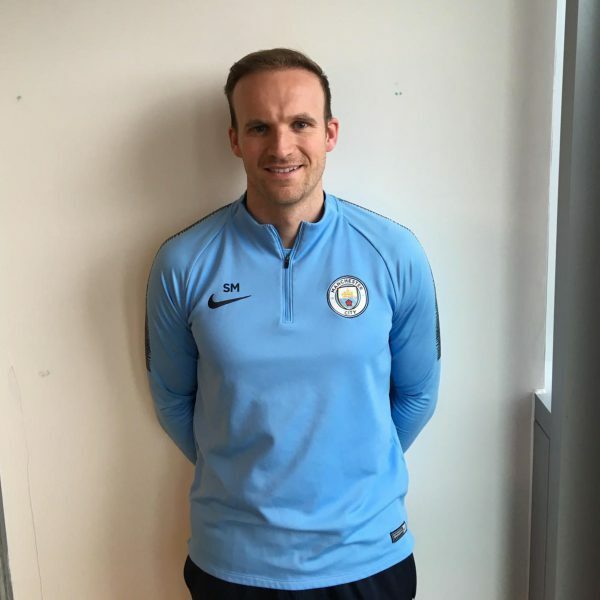 Shayne is the Lead U23 Sport Scientist and Strength & Conditioning Coach at Manchester City FC. He has over 10 years’ experience working in elite football. He has worked with Cardiff City FC, Blackburn Rovers FC and Liverpool FC across first team and academy squads. He also consulted for Wales FA for 4 years for their UEFA European Championships. He has a first-class honours degree and an MSc in Sport & Exercise Science and is also certified as a Strength & Conditioning Specialist. In 2018 he completed the Redpill mentorship. Assessing movement and performance is his keen interest. He believes in applying the principles in all his practices. In the past 10 years the industry has vastly improved and got more competitive resulting in better practitioners and more conscious coaching. However, we are still relatively young as an industry. I am concerned that we are becoming obsessed with exercise selection and tension. We don’t often think about function, the sport matters. It’s complex and time consuming but those that take the time to recognise this and act on it will provide better coaching and training for athletes. As a Sports Scientist I like to have my practices underpinned by research. But if I had to choose between common sense and research I would always choose common sense. My interests are firmly rooted in human movement, performance and coaching. Team Exos have a quote “When we train muscles, we miss patterns but when we train patterns we don’t miss muscles”. Sport is movement and movement is patterns. 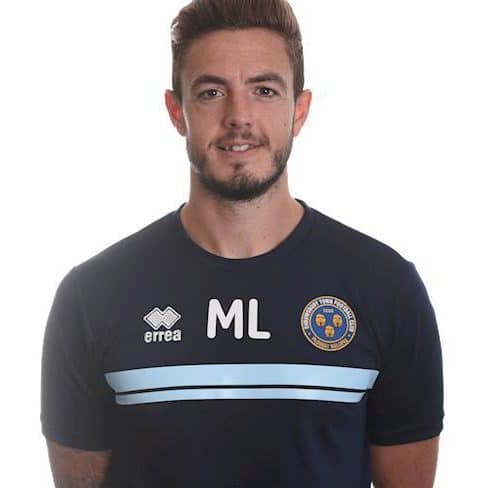 Marc is currently the First Team Fitness Coach at Shrewsbury Town FC, Marc has an academic background that includes a Bachelors degree in Sports and Exercise Science and a Masters degree in Strength & Conditioning, studying congested fixture schedules and load management. Marc was also part of the backroom team that won the League One Medical & Science Team of the Year at the Football Medicine and Performance Association awards in 2018. 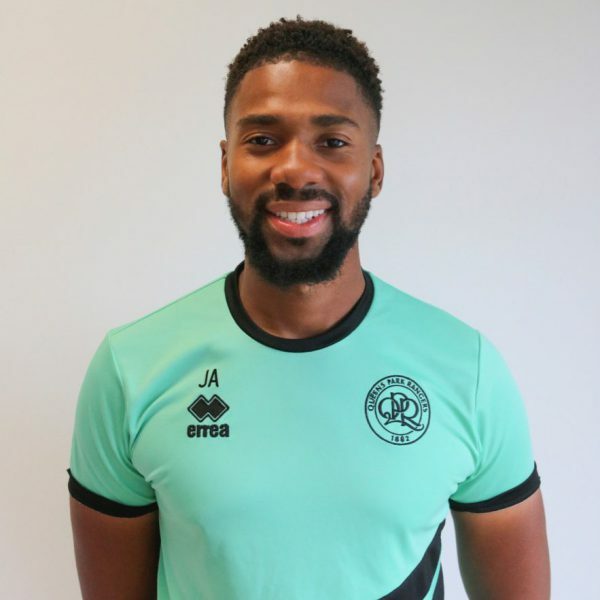 Josh is a Charted Physiotherapist working with the U23’s at Queens Park Rangers FC. Josh has a Bachelors degree in Sports Therapy and a Masters degree in Physiotherapy. Josh’s interests are in hip and groin injuries alongside paediatric injuries. 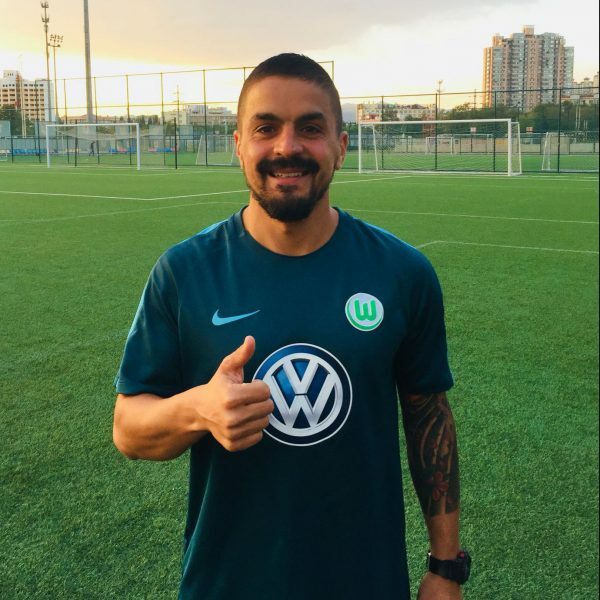 Claudio is currently working at Beijing Sports University FC. His previous experience includes the Indian National Team and Football New South Wales High Performance program Australia. Claudio has a Masters degree in Strength and Conditioning from Edith Cowan University in Perth as well as ASCA level 2 Pro. His biggest interests are in load management and maintaining strength and conditioning levels through the season with the aim of finishing the season stronger and fitter than the beginning of the season. 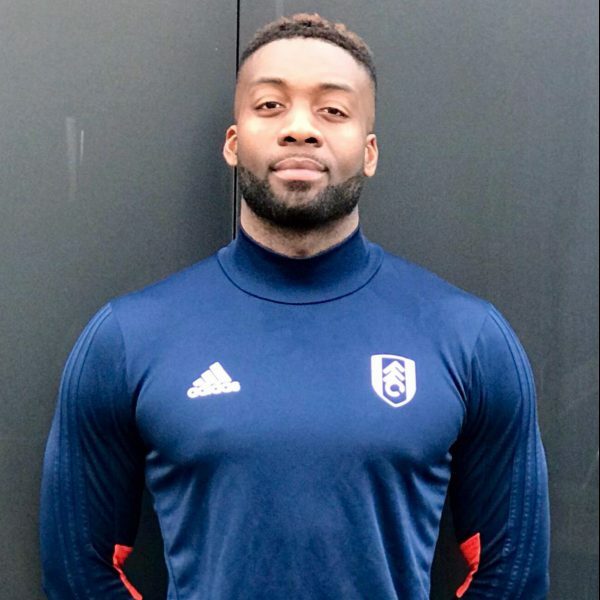 Jordan is a strength & conditioning coach, working with the academy at Fulham FC as an intern for the 2018/19 season. Jordan has a Bachelor’s degree in Strength & Conditioning Sciences, as well as being EXOS certified. Jordan’s interests lie in exercise physiology, as well as speed and power development for developing footballers. 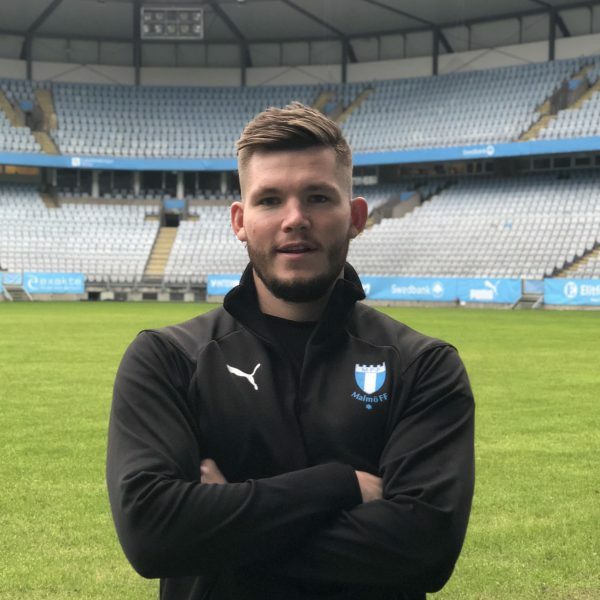 Jamie is a Strength and Conditioning coach working with the 1st Team at Malmö FF in Sweden. Jamie has a Bachelor’s degree in Strength and Conditioning Science and is a member of the National Strength and Conditioning Association. He has recently published a research paper looking at the effects of short-term heat acclimation on performance in rugby league. 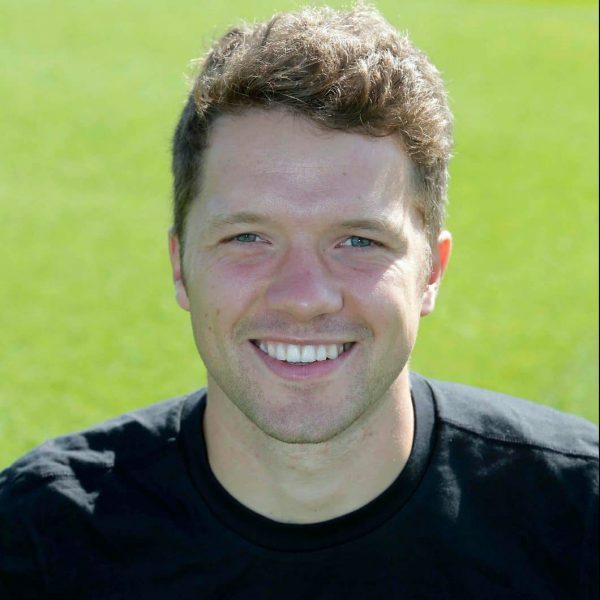 Adam is a First Team Strength & Conditioning Coach at Derby County FC. Adam has worked with players from all age groups and enjoys different challenges that each athlete brings. Having graduated with a degree in Sport Science, Adam has gone on to complete a MSc in Strength & Conditioning. His key interests include strength training for rehabilitation, hamstring strength development and youth athletic development. 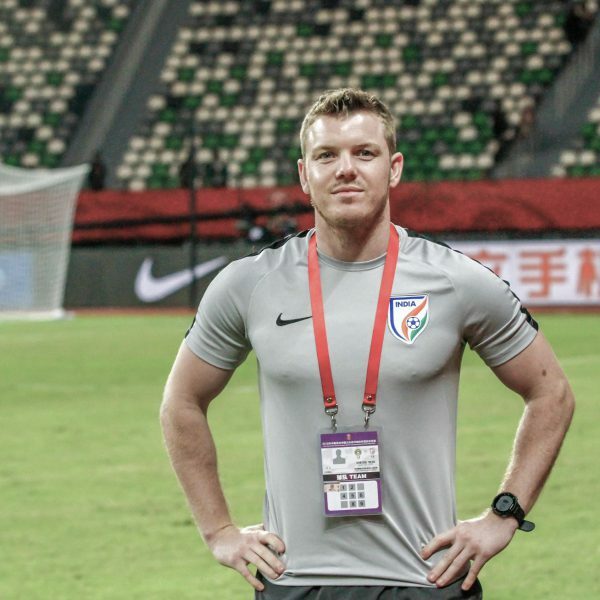 Joel is a Sports Scientist, Strength and Conditioning Coach and Rehabilitation Coordinator currently working across the U23 and senior Indian National Football Teams. 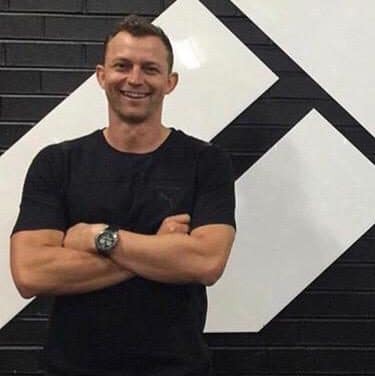 Joel has a bachelor’s degree In Exercise and Sports Science as well as a master’s degree in High Performance Sport from the Australian Catholic University and is currently a member of the Australian Strength and Conditioning Association. Joel’s passions lie within developing, optimising and expressing physical qualities to maximise sporting performance throughout youth and senior populations. When he isn’t spending his spare time on development platforms like Science for Sport and Plae Pro he enjoys hiking, paleontology and Muay Thai. Will is a Strength and Conditioning undergraduate at St Marys University. He currently works with AFC Wimbledon’s youth team and aims to proceed in undertaking an internship with FSCR, following his graduation this summer. His particular interests are targeted towards physiology and youth development.